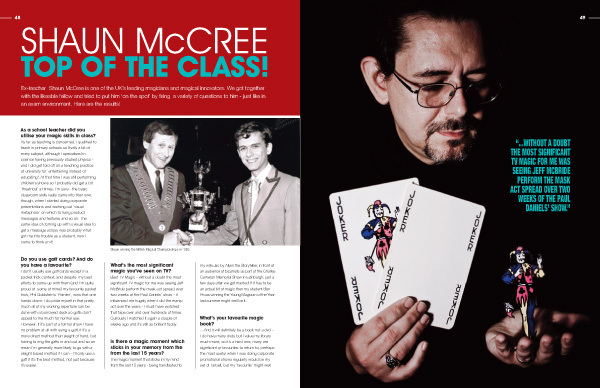 Shaun McCree has been referred to as a pioneer of modern Close-up Magic in the UK, being one of only a handful of professional magicians responsible for introducing Close-up Magic into restaurants, weddings, parties and corporate events over twenty five years ago. 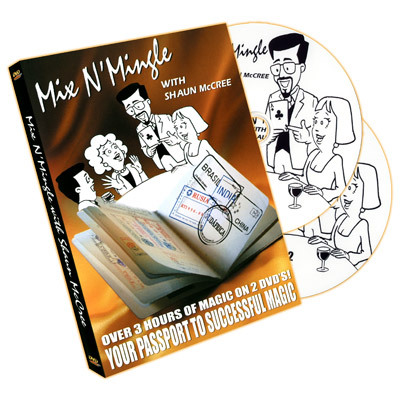 Although based in Lancashire, as one of the most experienced and acclaimed practitioners of Close-up Magic (or as it is sometimes called, Table Magic) in the country, over the last thirty years Shaun has performed his magic in almost every venue you can imagine, from exhibition halls across Europe, to intimate Michelin starred restaurants, via the Orient Express and NATO high command in Belgium for good measure! Shaun began taking part in magic competitions at the age of 13 and his Sleight of Hand artistry has earned him more than twenty awards, both at home in Britain and in Europe and the USA - including his title of British Magical Champion - so you can be sure that your entertainment needs are in the skilled hands of an expert ! After a twenty year absence from the magic competition circuit, he recently coached his student Ben to win the prestigious Magic Circle Young Magician of the Year title, and also picked up a trophy for his own performance in the British Close-up Magic Championships. 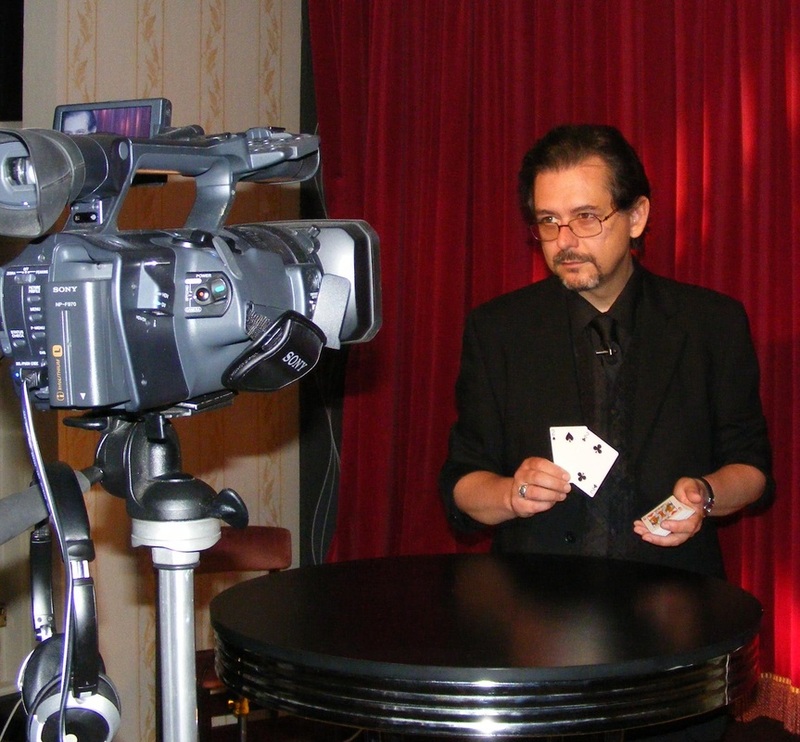 He has been interviewed about his experiences for a feature article in Magic Seen, the magazine for UK magicians. 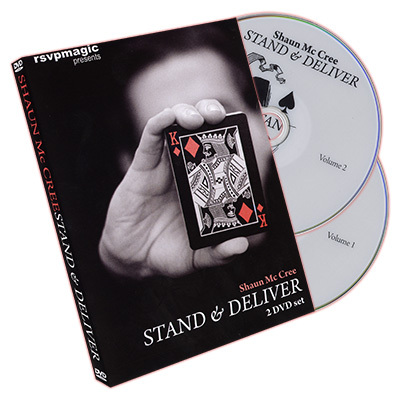 Shaun has also hosted or appeared on a number of other specialist magic teaching DVDs, lectured to magic clubs across the UK and his devilish creations and advice have been published in a number of trade magazines and books, becoming standards in the repertoire of magicians across the world.